The holidays can be a difficult time of year for those less fortunate. While many of us are scrambling around busy malls trying to get the perfect gifts for our families and friends, there are those that are worried about how to put food on the table. Unfortunately for those less fortunate one of the many things they likely have to go without, is the release from their day to day concerns that's offered by attending an event such as a football match. If only for 90 minutes, being in a stadium and cheering on their team can bring a bit of joy and a short escape from the troubles someone may be facing. 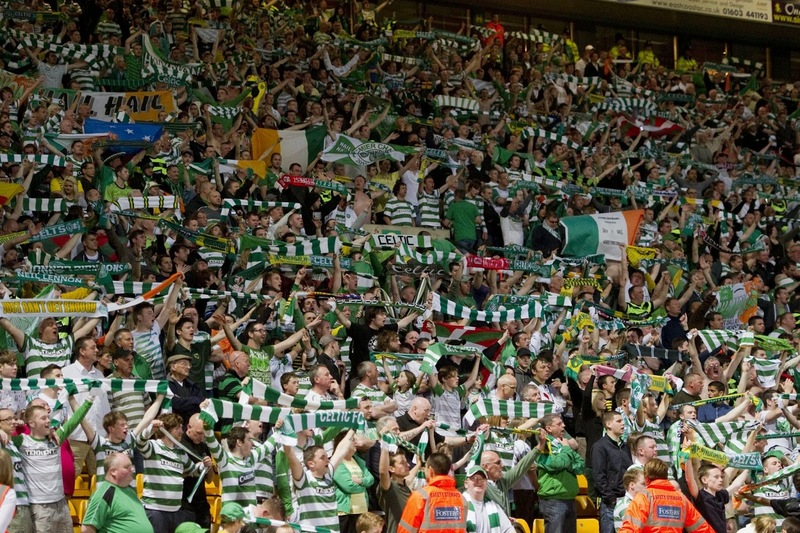 Hoping to help spread a bit of seasonal cheer, Glasgow Celtic announced on their website this week that they will be giving tickets out to unemployed people to come to a match over the Christmas holidays. “[We] are pleased to announce that we are giving away a free ticket to supporters who are unemployed this Christmas for our next home match against Ross County on Saturday December 27. Unemployed fans will be offered tickets on a first come, first serve basis and will need to provide suitable documentation that shows they are out of work. Well done to Celtic for a kind move, especially at this time of the year.